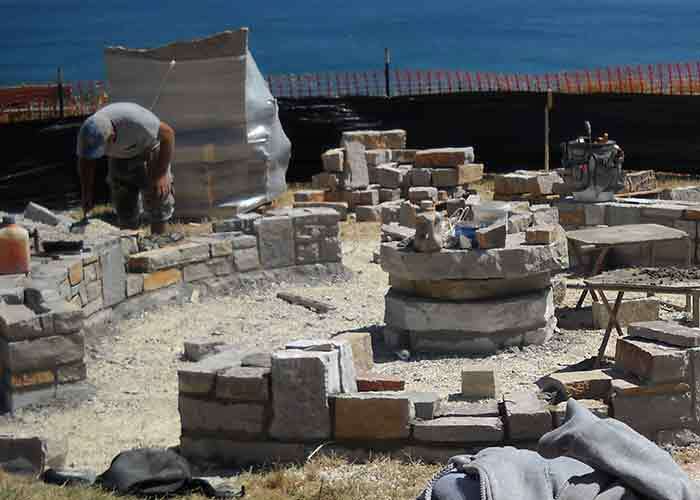 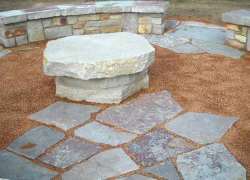 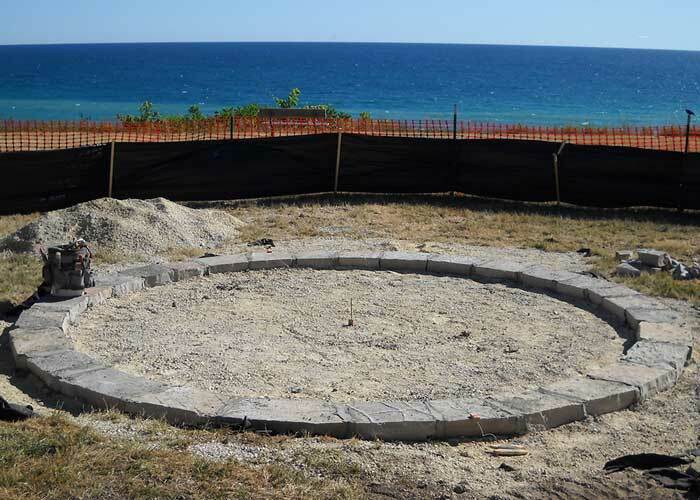 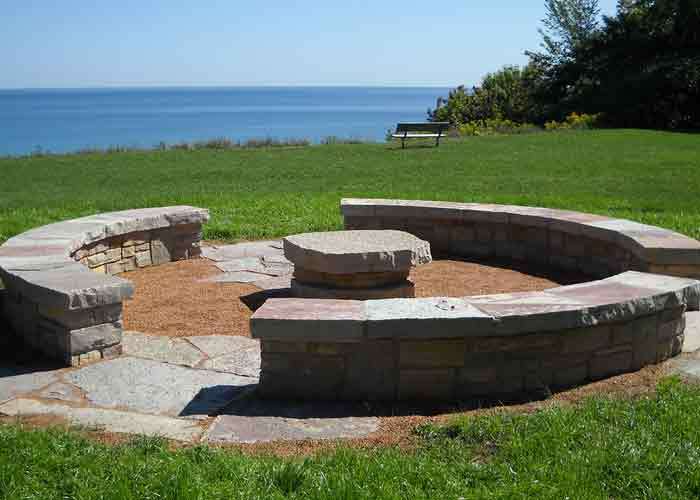 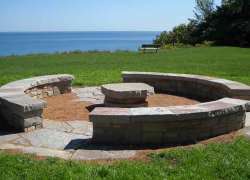 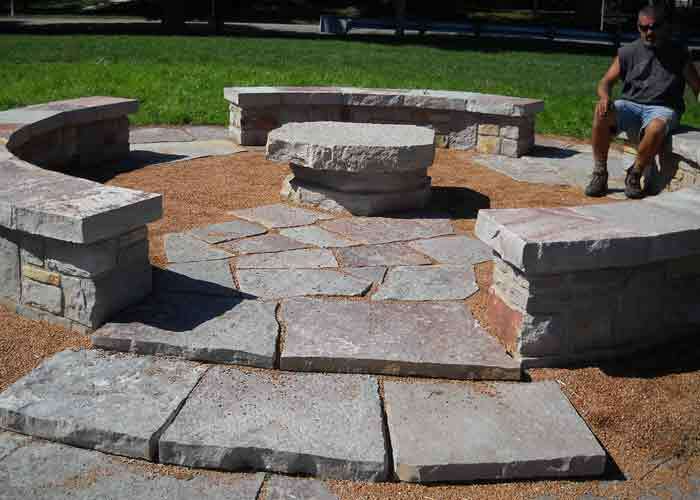 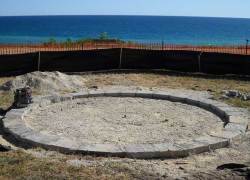 Our services include installation, repair and replacement of outdoor firepits, council rings and monuments. 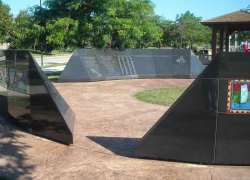 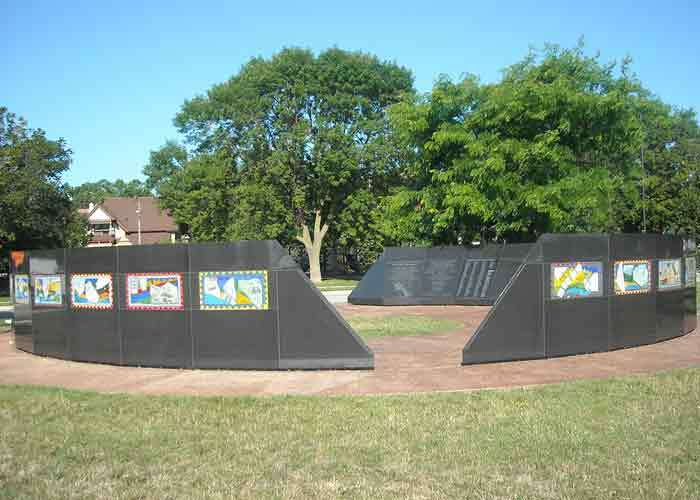 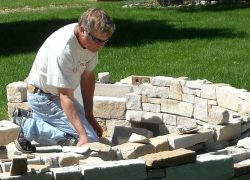 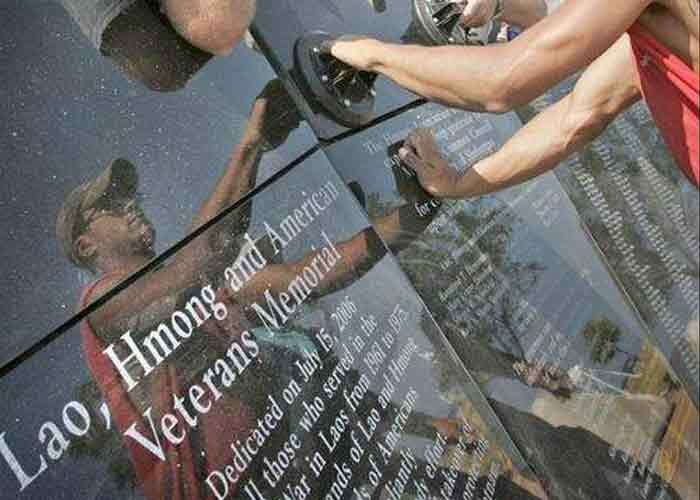 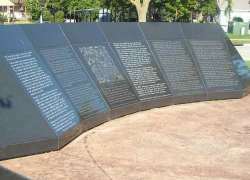 Contact Ken Klemme Masonry to discuss your council rings and monuments masonry needs. 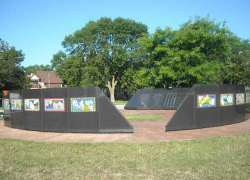 View our gallery below.